Symphonic Band begins at the end of marching season, around the beginning of November when marching band ends. It is made up of the same students as the marching unit, and is the main focus of the rest of the first semester. Symphonic Band is the "heart" of the high school band program, as all other programs are developed through, and by, the Symphonic Band. It requires dedicated at-home practice and weekly sectional rehearsals as the literature performed by this ensemble is often of the highest caliber. The goal for Symphonic Band is to play quality literature from the concert band repertoire and to prepare students for second semester's Concert Band and Wind Symphony. Concert Band - The performing symphonic ensemble for all THS band students, reading and performing classic band literature during second semester. Wind Symphony - A selected group of students meeting second semester, reading and performing more advanced concert literature. 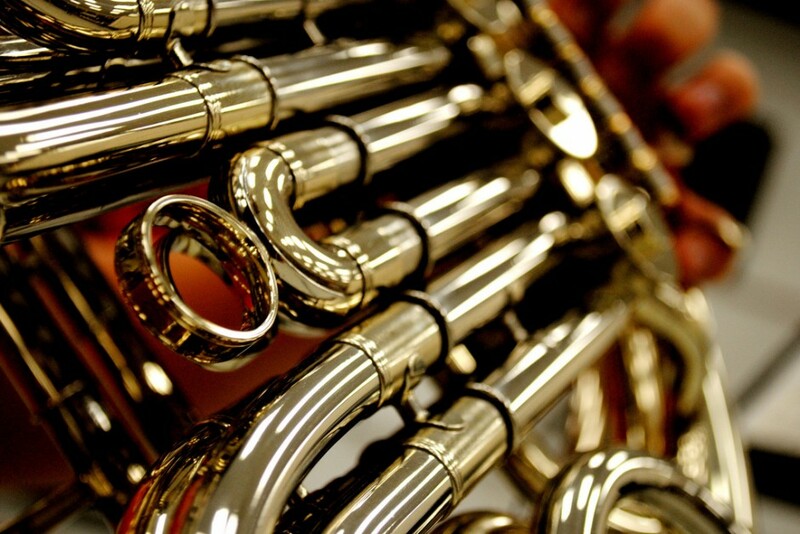 Students wishing to join Wind Symphony should plan to also participate in Concert Band (whenever scheduling does not prevent it) as this group is considered an extension of the Concert Band program. See Mr. Rodriguez for details. Concert Ensembles at Timberline participate in several yearly events, such as the Boise State University Band Clinic and Honor Band as well as the Idaho District III Large Group Festival. The band also travels every other year to clinics, festivals and exchange concerts around the western United States. Recent travels have taken the ensemble to various performances in the Treasure Valley as well as to Nevada, California, Oregon and Washington. The band has participated in clinics at numerous Universities such as Stanford University, University of Southern California, multiple California State Universities and Chapman University.